IHE Delft Alumni Online Seminars are designed as a means of providing lifelong learning to the Institute alumni community. Since the topics will be of interest to a broader audience, they are open to all interested persons. The Online Seminars are like interactive lectures transmitted over the web, with a duration of one hour including time for discussion. One of the unique opportunities of working at IHE is the near impossibility of avoiding working with different type of stakeholders! During our missions to different countries in the world, we encounter experts of different fields, bureaucrats, community members, business people, the list goes on. My adventures of stakeholder engagement are just that – what I learned, I learned not from formal learning, but on the job. While these encounters challenged me to move off from my comfort zone – that mainly consisted of the things we do with computers like modelling – they ultimately helped me to learn. In this short talk I would share some of the informative and hopefully interesting encounters was fortunate enough to participate in. Assela Pathirana is a Civil Engineer and hydrologist originating from Sri Lanka. He holds Bachelor degree in Civil Engineering, B.Sc.Eng. (First Class Honours) (1995) from University of Peradeniya Sri Lanka and Masters (1998) and Doctoral (2001) degrees in Civil Engineering, specializing in hydrology and water resources engineering, from Tokyo University. Next he worked as a senior research fellow of the Environment and Sustainable Development programme of United Nations University and later as a research scientist of the International Centre for Water Hazard Risk Management (UNESCO-ICHARM), before joining IHE Delft in year 2006. 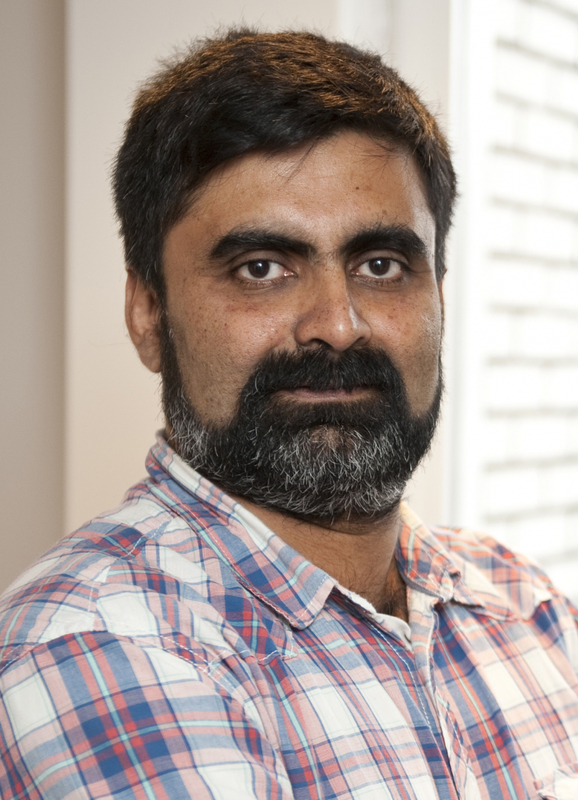 Currently he works as Associate Professor of Integrated Urban Water Cycle Management in the department of Water Science and Engineering in the core group of Flood Resilience. Of all land that is irrigated, 20% has become too salinized to farm. This means 1.6 million hectares are lost every year. In just over a decade we lost groundwater equivalent to 40 million Olympic-size swimming pools. Due to human activity, many deltas are sinking 5 times faster than sea levels are rising. There is a need to communicate the global water crises more widely. Not enough is being done in this direction. Water management happens across different regions, different sectors, and involves professionals of different specialization. In order that they all learn from each other’s work, it is important that they capture and communicate their experiences effectively. Communication tools are now available to all. Everyone can film, record, write, and publish online. Scientists, researchers, project managers--- everyone is potentially a communicator. This is an opportunity for water professionals to use communication tools not just to disseminate, but also to collaborate, and source information. And to learn from peers a process known as horizontal learning. In this webinar, Lenneke Knoop and Abraham Abhishek from TheWaterChannel will present a framework of Communication for collaboration, research, and horizontal learning; and how tools like video and infographics can help implement it in water management. Ms. Lenneke Knoop (TheWaterChannel) has experience is in Natural Resource Management and Communications, with over 12 years’ experience working in the areas of NRM such as spate irrigation, water supply & sanitation and groundwater management. Over that time, she has also designed and delivered communication trainings for water sector professionals, educational institutions, and community-based organisations – in The Netherlands, Ethiopia, Kenya, and Bangladesh. In 2014 and 2015 various outbreaks of dengue were reported in Mozambique. In countries of Latin America and the Caribbean, such as Colombia, there have also been outbreaks of dengue, zika and chikungunya. High percentages of Aedes aegypti, the mosquito that most effectively transmits these diseases, were found in cities such as Pemba, Maputo, Barranquilla, and Buenaventura. Dengue, zika and chikungunya, and their transmission vector, mosquito Aedes aegypti are tied to water as this mosquito lays eggs in stored water in or around households. Tatiana’s most recent research has a comparative approach and is ongoing in Maputo and Pemba (Mozambique) and Barranquilla (Colombia). It investigates the connections between intermittent water supply, water storage practices, and Aedes aegypti. Through ethnographic and archival work, the project aims to describe the historical legacies and daily routines that link communities, stored water, and mosquitoes and understand what they might tell us about cities in the South. While her work comes under the sub-disciplines of political ecology and urban studies, it also examines a broad range of questions related to socio-technical networks, state formation, and citizenship. Globally, incidents of flooding have been on the rise over the last century. In semi arid regions such as the North African and Middle Eastern (MENA), the World Bank has predicted an increase in flood vulnerability for the region over the next 20 years. The hydrological characteristics of these areas make them prone to flash floods due to short duration events, small area extent, high flood peaks and rapid flows. Combined with increased urbanisation and exposure these areas are subjected to increased flood risk resulting in loss of life and property. As a consequence there is the need for increased risk knowledge towards the implementation of resilient strategies. This seminar presents a brief introduction to the concepts of flood risk management and an overview of some suitable strategies applicable to coping with flash floods in semi arid regions. 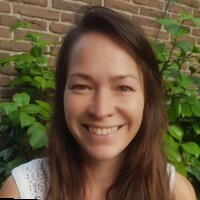 Adele Young is a recent graduate of IHE Delft having just completed an MSc in Water Science and Engineering with a specialisation in Hydraulic Engineering and River Basin Development. 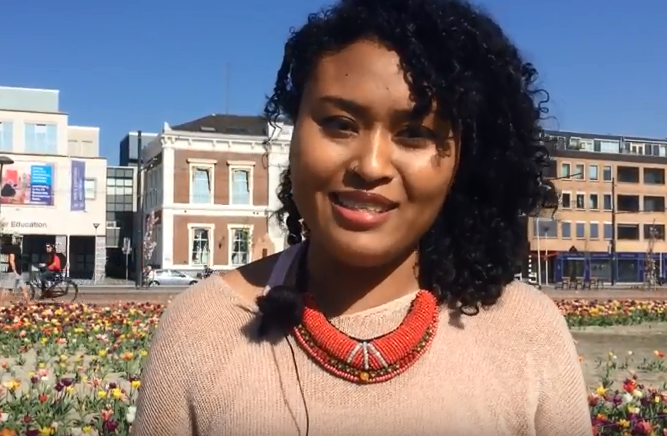 At present, she is a participant in the advanced classes at IHE Delft where she is working towards the publication of her thesis research focused on using hydrological data for the characterisation and early warning of urban flooding in Alexandria, Egypt. Hailing from the island of Trinidad and Tobago, Adele has eight years experience as a civil engineer, most recently working in the area of land and infrastructure development of greenfield and squatter upgrade projects in her home country. Coming from the Caribbean, she has a keen interest in disaster risk reduction, flood risk management and early warning systems especially in regions where data unavailability is seen as a major challenge to understanding and mitigating risk. Ms. Zaki Shubber is UNESCO-IHE alumna and lecturer in law and water diplomacy at the IHE Delft. She holds an LLM in Water Governance and Conflict Resolution from the University of Dundee and an LLM in Public International Law from the University of London. Prior to joining IHE Delft, she worked as a lawyer in London. She now focuses on water law at a national and international level as well as on the judicial and non-judicial settlement of water disputes. The latest global risk report of the World Economic Forum again shows extreme weather events, natural disasters and failure of climate change mitigation and adaptation in the top of the global crises as far as impact and likelihood are concerned. This demonstrates the urgent need for action. Effective action requires a thorough understanding of the both the bio-physical as well as of the socio economic system. This seminar presents an overview on the present knowledge of climate change and related sectors. What is our present situation as far as our mitigation efforts are concerned? What is the impact of climate change on water? On the impact side special focus will be on dry extremes. Research gaps and possible ways forward will be discussed. Prof. Dr. Eddy J. Moors is Rector of IHE Delft Institute for Water Education. He also holds the position of professor “Water and Climate” at VU University, Amsterdam, the Netherlands. Moors started his career at the World Meteorological Organization working in the Africa and the Caribbean. Before coming to Delft, he worked at Wageningen Environmental Research – Alterra of Wageningen UR in the research programmes Climate Adaptive Society and Sustainable Water. Keywords in his work are: water, drought, climate change, adaptation, primary production, green-house gas emissions, stakeholder interaction. His background in hydrology and climate change research on mitigation and on adaptation topics makes him a key player in the field of integration of mitigation and adaptation challenges. 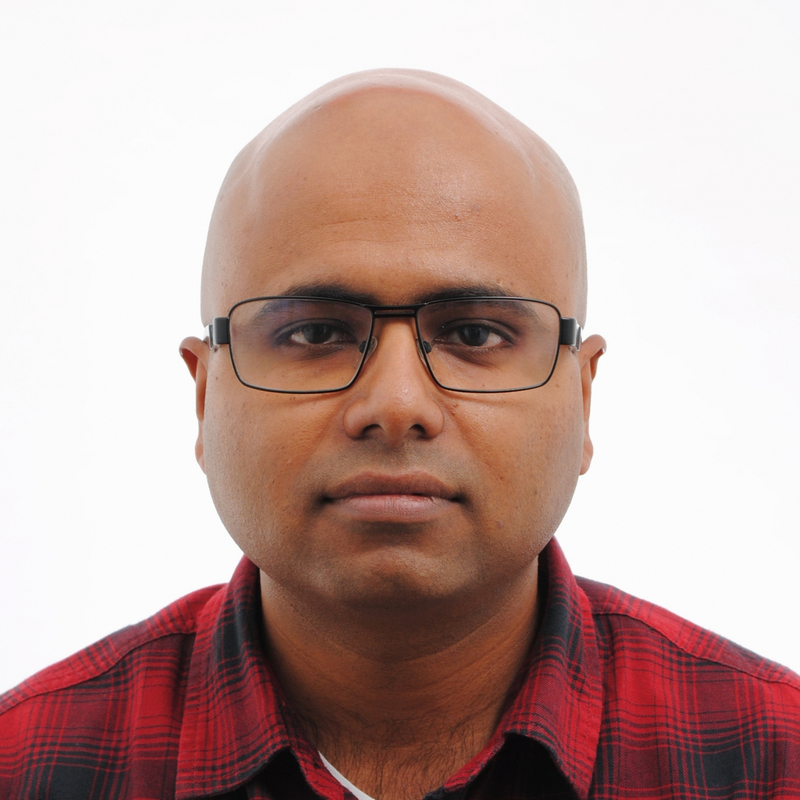 The present focus of his research is on the occurrence of trends and extremes as well as on measures to mitigate these extremes using a systems approach. He has been coordinator of numerous national and international projects ranging from Europe, Africa, India, Bangladesh, East-Siberia to USA and Brazil. The last ten years his work has concentrated on Asia (India, Pakistan, Bangladesh and Nepal) as well as North America. 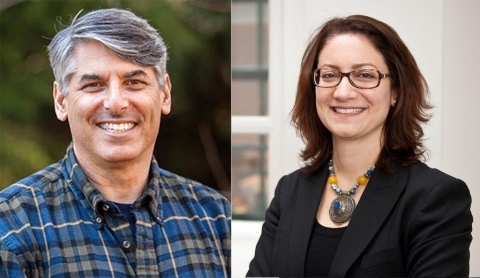 Moors is among others chair of the IGRAC foundation, member of the board of trustees of the Just Digit Foundation, member of the SENSE research school. He is associated editor of the Elsevier journal “Environmental Science and Policy” as well as member of the editorial board of “Climate Services” also of Elsevier. The widespread use of the term water governance suggests that there is agreement on its definition. This is erroneous: there exist many different interpretations on what the concept entails, depending on the perspective and context in which it is used. Its predominant use to date, however, has been to normatively prescribe or help design particular institutional, organizational and financial arrangements for making water decisions and regulating water. The scientific foundations for such prescriptive governance recipes often come from ideologically informed speculations about what society or development should be, rather than from in-depth empirical understandings of how water governance actually occurs. Zwarteveen studies water allocation policies and practices, focusing on questions of equity and justice. 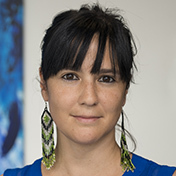 Her research includes the study of different institutional and technical modalities for allocating water and regulating water flows, and of different ways to understand or legitimize these. Zwarteveen uses an interdisciplinary approach, seeing water allocation as the outcome of interactions between nature, technologies and society. The relation between power and water is central in the work of Zwarteveen, with explicit attention to gender. Her current research looks at re-allocations of water from agriculture and rural areas to cities and industries: how do these re-allocations happen, with what effects, and how are they legitimized in policies and knowledge? She for instance studies how the introduction of supposedly water efficient technologies (drip irrigation) goes accompanied with, and causes, changes in water tenure relations that favour some people more than others. 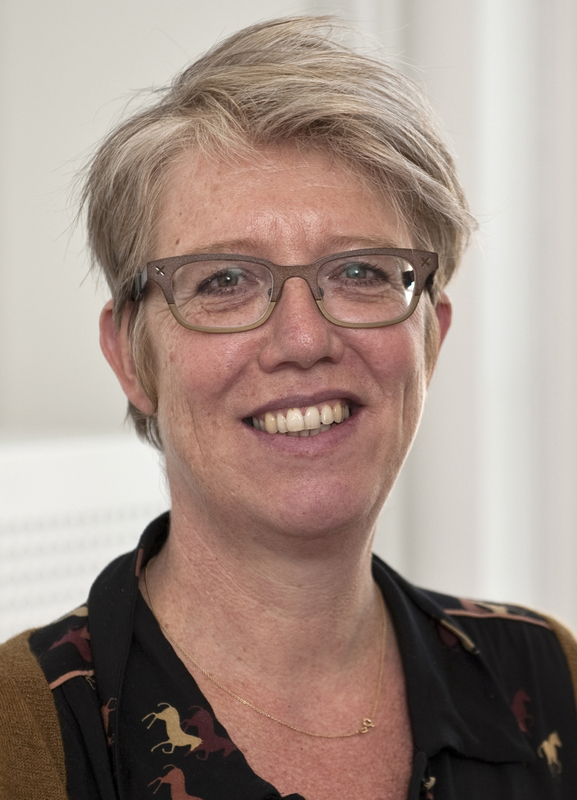 Zwarteveen is also interested in questions emerging at the interface between science and policy when governing water, especially in relation to the challenges of dealing with complexities and uncertainties. Dr. Johannes van der Kwast is Senior Lecturer in Ecohydrological Modelling, Water Science and Engineering Department at IHE Delft Institute for Water Education.He finished a Master in Physical Geography at Utrecht University in the Netherlands in 2002 with a specialization in GIS and Remote Sensing. In 2002 he was appointed at the Faculty of Geosciences of Utrecht University as an junior lecturer in GIS, lecturing theory and concepts of GIS and Remote Sensing to MSc students. Furthermore, he developed and supervised computer-assisted courses on image processing and GIS. 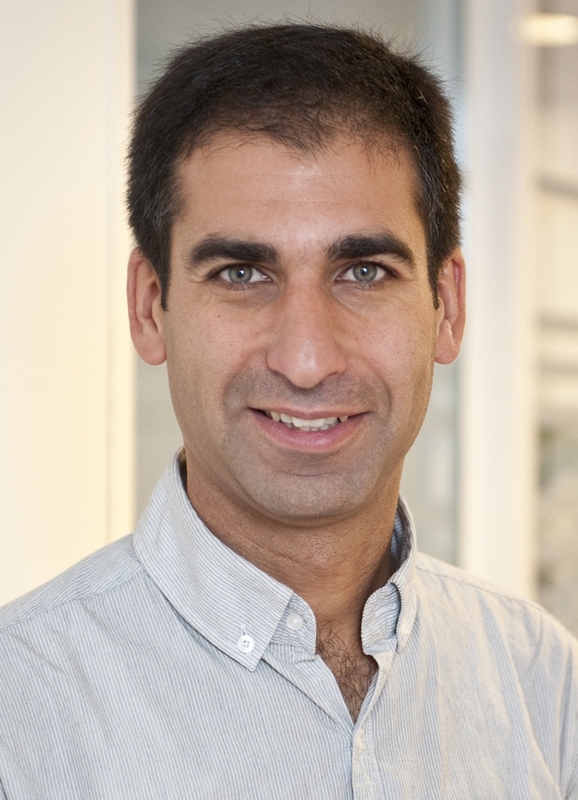 In 2009 he finished his PhD at Utrecht University on the integration of remote sensing in spatial dynamic modelling of soil moisture using data-assimilation techniques implemented in the PCRaster Python framework. The expanded Panama Canal was opened to maritime traffic on 26 June 2016. There are many documentaries and presentations available featuring both the global impact on seaborne trade and the engineering challenges inherent to the construction of this brand new mega-structure. Nevertheless, this presentation “Panama Canal Expansion: Building the future, honouring the past seeks to share knowledge and add value by showing also: the paramount importance of Chagres River basin development; the engineering solutions for the original Panama Canal; insights from the actual construction of the new set of locks and an illustrative, yet brief and concise comparison between the main technical features of both the original and the new Panama Canal. Mr. Oscar Soto Reyes is a civil engineer graduated from the Technological University of Panama who holds an MSc degree in Management of Logistics and Transportation from Chalmers University of Technology, in Gothenburg Sweden. Has very recently obtained his second MSc degree, in Coastal Engineering and Port Development, from UNESCO-IHE Delft, now IHE Delft. Oscar has 15 years of experience in both the governmental and private sectors, as well as in the fields of inspection, consultancy and management of construction contracts.Oscar has worked for the Panama Canal Authority since year 2009, firstly as Resident Civil Engineer, Quality Assurance Engineer and Site Coordinator for the construction of the 'Third Set of Locks of the Panama Canal' and later as Supervisor Civil Engineer for the construction of the 'Third Bridge over the Panama Canal', both projects on the Atlantic side of the Canal. Water Accounting + aims to provide water managers with accurate and timely data about water availability and accessibility. By democratizing the information, this approach institutes transparent and accountable decision making, and so further empowers all stakeholders. Water connects people. According to the United Nations, there are 263 transboundary lake and river basins covering almost half of the earth's land surface, which amounts to 40% of its population. 145 countries have some territory within international basins. While most of these are shared between two countries, for many the number is much higher. Given the degree to which water sources are shared, it has acted as a catalyst for both cooperation and conflict, within and across borders. Transboundary water challenges are ever-present. Perhaps the biggest flashpoint is water scarcity, where demand exceeds supply, often because of allocation decisions upstream. It can equally be due to political and institutional dynamics, such as poor governance. Increasingly, regions around the world are at risk from water security. On current population growth trends, the United Nations estimates that by 2025, around 1.8 billion people will live in countries or regions facing water scarcity. Additionally, climate change is also making its mark on the water cycle, with increased variability of flooding, rainfall and droughts. The social and economic consequences are profound. Livelihoods are affected when industries and agriculture which rely on water for production, are deprived access to a supply. At times of water challenges, diagnosing the root cause of the problem, and so being able to implement an effective solution is problematic. Water Accounting was an approach developed more than 20 years ago, which set out to aid decision making by measuring how much water goes into and out of a basin, monitoring how the water is used during that journey. It sought to standardize terminology and introduce accurate data. As well as looking at the hydrological aspects of the water cycle, it also takes into account more broadly the resulting benefits and services. However, it has faced a number of hurdles. Examples abound of Ministries of water and agriculture not collaborating; agencies maintaining their own databases fed by their own network of field sensors; and national governmental data not being shared with provincial entities responsible for operational water management such as irrigation districts, and vice versa. Across national borders this secrecy can be even more pronounced with data often jealously guarded, as water is viewed as a vulnerable asset. Two important consequences of this state of affairs for Water Accounting have been that data was often, by necessity, based on ‘best estimates’ and decisions about water allocation were often taken in isolation from stakeholders, behind closed doors. Remote sensing technologies are offering powerful tools to address shortfalls in the WA methodology. Professor Wim Bastiaanssen will explain the advantages of Water Accounting + and how it provides a solid basis for unbiased information which does not require widespread collaboration across organizations, with agreed means of collection, and to known quality standards. The data is crucially also often already in the public domain through dedicated centres. You will have the opportunity of asking him questions by Twitter - read instructions below. Wim G.M. Bastiaanssen (Ph.D) is a senior remote sensing expert with a specialization in agricultural water management. He has a background in agro-hydrology from Wageningen University. 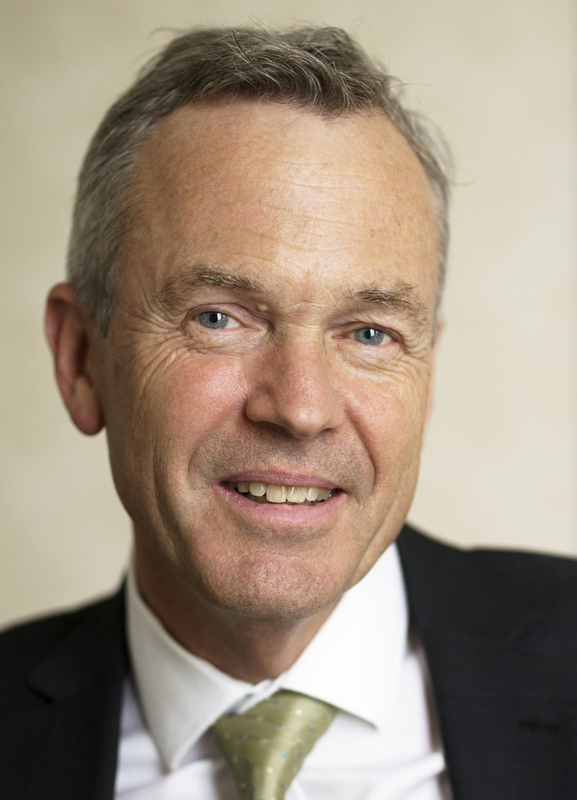 Wim Bastiaanssen holds the UNESCO Chair for Global Water Accounting and is a Senior Fellow to the Robert Daugherty Water for Food Institute of the University of Nebraska (Lincoln). Wim Bastiaanssen is a Professor at the Faculty of Civil Engineering and Geosciences at the Delft University of Technology (The Netherlands) in the topic Water Resources Management and Remote Sensing and is a professor of global water accounting at IHE Delft. With Ph.D. students, he conducts research on determining earth surface hydrological and water management processes from satellite measurements including rainfall, evapotranspiration, soil moisture, biomass production, crop water productivity, surface runoff, withdrawals for irrigation and wetlands and groundwater interactions. This forms the basis for regional scale water accounting studies. 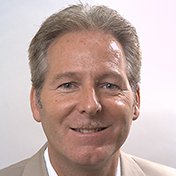 Wim Bastiaanssen is the lead developer of Water Accounting Plus (WA+). Through the repository www.wateraccounting.org, Wim produces open access water accounts for river basins, that can be used by all stakeholders involved in the strategic planning of scarce water resources. In the context of the Anthropocene, the newest geological era in the history of the Earth, there is limited water for human use and human use must stay within ecosystemic limits. Such water use needs to be equitably shared between uses and users. However, past to present patterns of water ownership, water pricing and financialization, water pollution and the impacts of climate change are such that they exacerbate water related injustices at local through to global level. If these patterns continue into the future, water will have become completely privatized and/or securitized and water pricing will reach monopoly levels; while the impacts of water pollution and climate change will be externalized. This presentation illustrates this story through examples of water conflicts from local through to global level (e.g. from transboundary water disputes on the Nile vs Mekong to the role of Coca Cola in India and Nestle in the US). 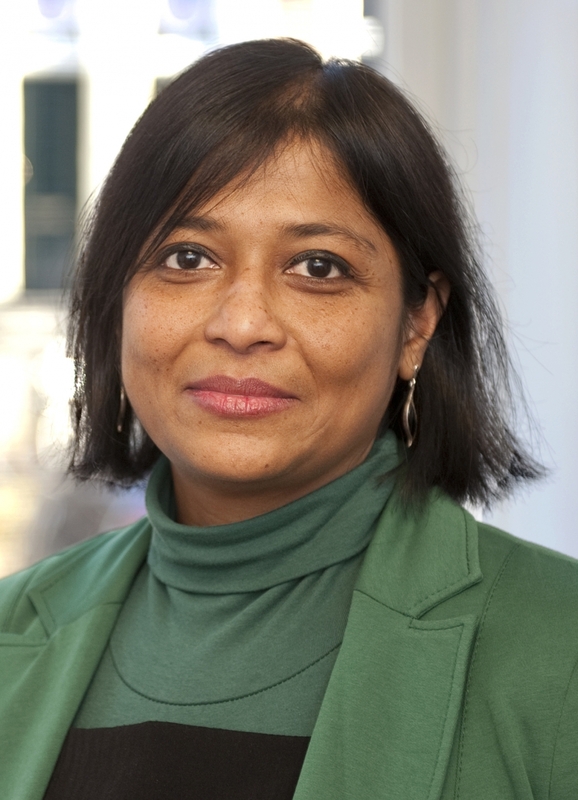 Joyeeta Gupta is Professor of Environment and Development in the Global South at the Amsterdam Institute for Social Science Research of the University of Amsterdam and Professor of Law and Policy in Water Resources and Environment at UNESCO-IHE Institute for Water Education in Delft. She is also a member of the Amsterdam Global Change Institute. She is editor-in-chief of International Environmental Agreements: Politics, Law and Economics (IF 2.0) and is on the editorial board of journals like Carbon and Law Review, International Journal on Sustainable Development, Environmental Science and Policy, Current Opinion in Environmental Sustainability, Catalan Environmental Law Journal, Review of European Community and International Environmental Law and the new International Journal of Water Governance. She was, and continues to be, lead author in the Intergovernmental Panel on Climate Change which recently shared the 2007 Nobel Peace Prize with Al Gore and of the Millennium Ecosystem Assessment which won the Zaved Second Prize. She has published extensively. She is on the scientific steering committees of many different international programmes including the Global Water Systems Project and Earth System Governance. In September last year, the United Nations adopted the new post-2015 development agenda “Transforming Our World: the 2030 Agenda for Sustainable Development”. Agenda 2030, with its 17 Sustainable Development Goals (SDGs) and 169 targets, is a historic plan to wipe out poverty, fight inequality and move towards a sustainable development path over the next 15 years. SDG 6, which aims to ‘ensure availability and sustainable management of water and sanitation for all’, is central to the success of this transformative agenda. SDG 6 not only addresses the issues relating to drinking water, sanitation and hygiene, but also the quality and sustainability of water resources worldwide. Water is also key in ensuring success for all other SDGs. Many regions all over the world are facing tremendous challenges in managing water. With rapid urbanization, cities leave a considerable ‘footprint’ on their catchments, not only due to unbalanced water abstractions and wastewater discharges, but also due to disturbances in the local hydrological cycle. Many regions are therefore experiencing serious limitations related to water quality (water pollution, increased treatment costs) and quantity (droughts/floods, over-abstraction of ground and surface water), and are vulnerable to extreme weather events. With rapidly growing water consumption and increasing frequency of extreme weather events, we need to change current ad-hoc water management practices (problem/incident driven) towards coherent, integrated and consolidated approaches (sustainability driven). To achieve that, transformational changes in water management and infrastructure approaches are needed. Besides, it requires revisiting current water use practices, in particular our food production systems, which account for about 70% of fresh water use globally. This presentation will review the role of water in Agenda 2030, and focus in particular on the water-energy-food nexus. These three sectors are at the heart of sustainable development and present the key building blocks for sustainable cities and a green economy. The presentation therefore will argue that transformational shifts will be needed in these three sectors to be able to balance people and planet. The transformation towards ‘New Water’, ‘New Food’, and ‘New Energy’, will lead the way towards a sustainable future. 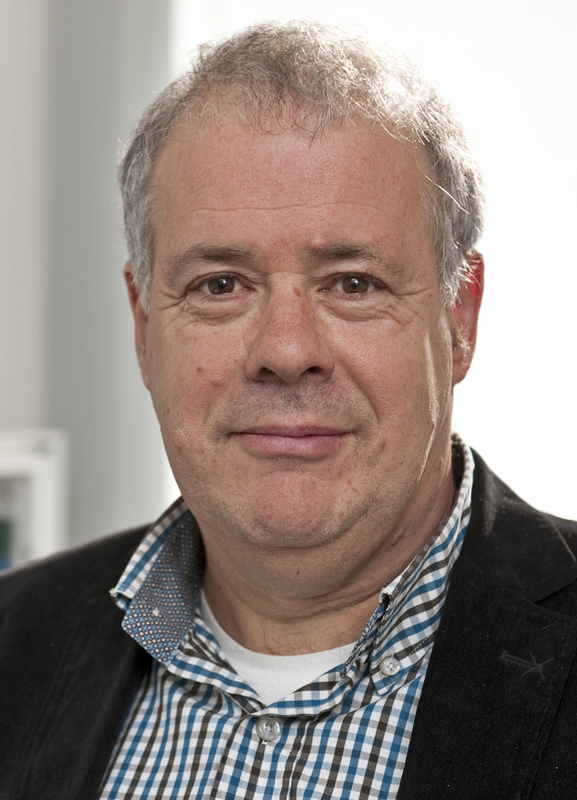 Prof. Hubert Gijzen holds a PhD in Environmental Biotechnology, and has an established career of over 34 years in both academics and in international cooperation. He has worked in academic institutions and universities, the Dutch Ministry of Foreign Affairs, International Institutes, and the United Nations. Throughout his career, he has lived and worked in various countries and regions in Africa, South America and Caribbean, South Asia, South-East Asia and Europe, in a range of senior functions as Full Professor and Chair in Universities, as a diplomat, Regional Representative, Team leader, and currently as UNESCO Regional Director and Representative. He has implemented short missions to over 100 countries, and has developed and managed large capacity building, research and cooperation programmes and projects, including the EU funded R&D project SWITCH on “Water in the City of the Future”, for which he served as Project Director, and which earned the IWA Sustainability Award. Besides his current work as UNESCO Regional Director and Representative, he continues to hold positions as full Professor at UNESCO-IHE Institute for Water Education (since 1995) and at Wageningen University. Hubert has published over 400 articles and books, and presented numerous keynotes in the fields of water management, microbiology, environmental sciences, biotechnology, and sanitary and environmental engineering. He also covered topics on international cooperation, sustainable development, the MDGs, SDGs and climate change. He serves in various international advisory functions and on Boards of prestigious Institutes and programmes. Hubert Gijzen joined UNESCO in 2006 as Director of the UNESCO Regional Science Bureau for Asia and the Pacific, based in Jakarta. In addition, he was the UNESCO Representative for Brunei Darussalam, Indonesia, Malaysia, the Philippines, and Timor Leste. Since 1 January 2015, Hubert was appointed as the Regional Director of the newly established UNESCO Regional Office for Southern Africa in Harare and UNESCO Representative to Botswana, Lesotho, Malawi, South Africa, Swaziland, Zambia and Zimbabwe, and to SADC. He also serves on the UN Regional Directors team in Africa (UNDG-ESA).